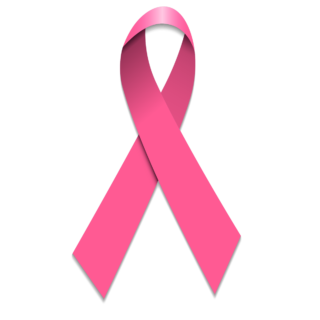 Most diseases are caused by FUNGUS and the accumulation of TOXIC compounds coupled with nutrient deficiencies at the cellular level. 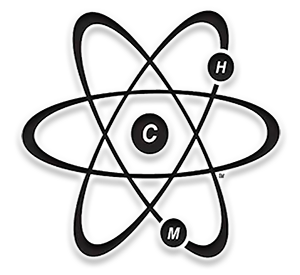 Retaining more toxins in your body than you can eliminate, weakens your immune system. Solution: Remove Toxins, Avoid Sugar, Create an Environment that is Adverse to Fungus and Take Steps to Boost the Immune System. DRINK CELLULAR TEA! After 23 years in development, Cellular Tea™ is now available in an instant, easy-to-use formula. 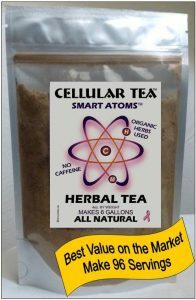 Cellular Tea™ is the best value on the market and the 4oz bag makes 96 servings! Use ionized water to get the maximum effect. 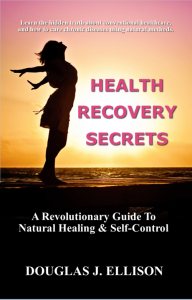 After years of research: A new book, Health Recovery Secrets written by researcher: Douglas J. Ellison discusses Herbal Tea Therapy on page 28. “The best tea on the market is Cellular Tea“. Douglas J. Ellison. VATICAN: A Cardinal escorts Andrew Wilson, Cellular Herbalist, and creator of the amazing Cellular Tea Formula, who was granted an audience with Pope John Paul ll because of the effectiveness of the tea. Ruth Mayer(center) was commissioned by the Vatican to paint a portrait of Pope John Paul II. 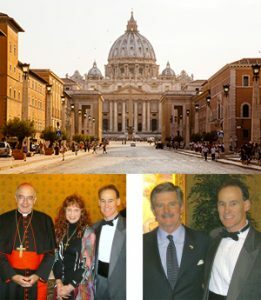 Ambassador Jim Nicholson accompanies Wilson at the Vatican.. Originally Showcased at: Natural Products Expo, in Las Vegas. 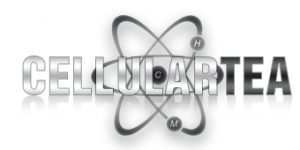 Cellular Tea™ is the result of collaborating with medical doctors, NASA Scientists, PhD Herbalists, Cellular Science Researchers and Natural Health Professionals. A unique proprietary formulation process uses ingredients that are Best of the Best to create the finest all-natural organic tea. Andrew Wilson, a kung-fu herbalist dedicated over 22 years in perfecting the now Instant Formula. 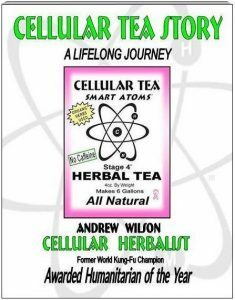 Read the Cellular Tea Story.